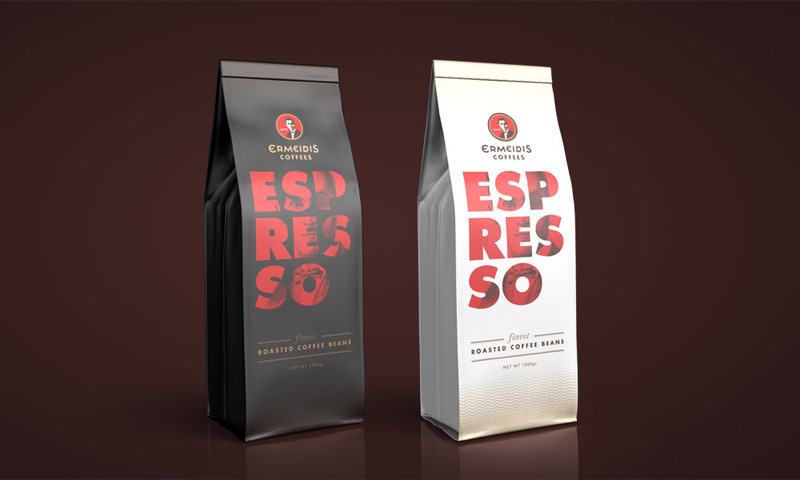 We have been commissioned by "Ermeidis Coffees" to design two brand new professional espresso packages in 7 languages. The work is almost done and you can have a look at the initial designs. More to come in future post.